Longtime Buckley resident Marydale Brooks was a quiet philanthropist who worked closely with community members to support special opportunities in the White River community. When Marydale passed away in 2018, her estate established the White River Hometowns Fund through GTCF as an endowment that will continue her work of supporting the local community for years to come. Earlier this Fall, the first grants were awarded to four unique organizations making a positive impact in the White River Community. With little to no public transportation available for health-related appointments in and around the Plateau, seniors and disabled residents often have a difficult time accessing care. 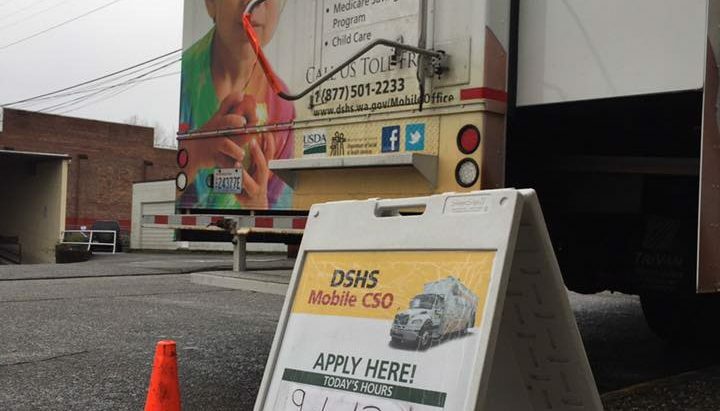 The Rainier Foothills Wellness Foundation Care Van helps fill this gap by providing free rides to anyone needing transportation to the local hospital, pharmacies, local medical offices including physicians, dentists, optometrists, chiropractors, and therapists. The Care Van operates Monday through Friday 8:30AM -4:30PM providing door to door transportation for health related appointments accommodating any age or mobility. Plateau Outreach Ministries (POM) is the only agency providing comprehensive emergency social services to rural areas including the communities of Buckley, Burnett, Carbonado, Enumclaw, South Prairie, and Wilkeson. This grant will support their Samaritan Project which helps provide wrap-around services like food, clothing, voucher assistance, financial counseling, connections to outside resources, and support for community in immediate crisis. These services allow those receiving support to focus their own resources on finding or maintaining stable housing first. 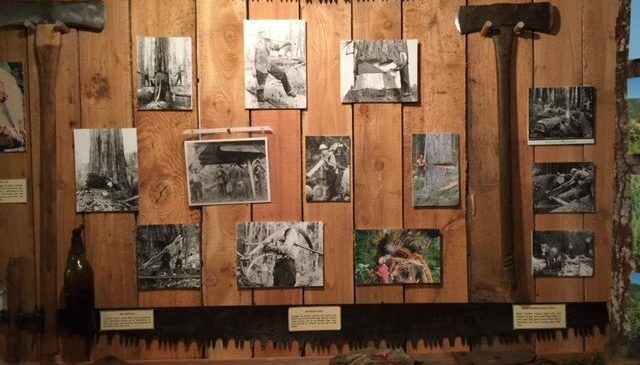 The Foothills Historical Society and Museum is dedicated to the discovery, preservation, and dissemination of the history of the City of Buckley and the surrounding area. Foothills plans to use the grant to upgrade lighting to a LED cable lighting system in the main room of the museum to give visitors a better experience. Antique ceiling fixtures only give general lighting, currently leaving many exhibit areas unlit. New developments in White River are bringing in families who are eager to become involved in their community and learn about the area’s history. White River Senior Services provides housing and support to low income Seniors in the White River community. They will use this grant to clear land connected to their current Senior living community in order to build a vegetable garden and additional housing units. With high demand for affordable Senior housing and a need for nearby access to fresh produce, preparing this land for the build is the first step in filling an important need for this community.